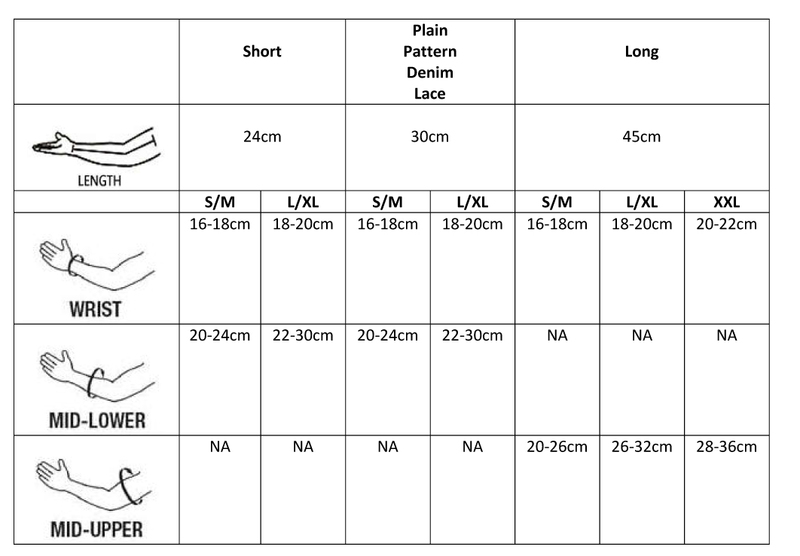 Kulsocs Size Chart. Kulsocs fit for anyone within size S to XXL. Shop with us https://www.kulsocs.com for the latest hand socks in women fashion.